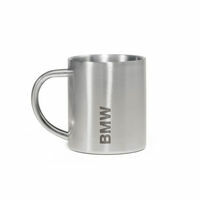 A sturdy mug in an attractive performance from the BMW Active Sports collection for outdoor activities. 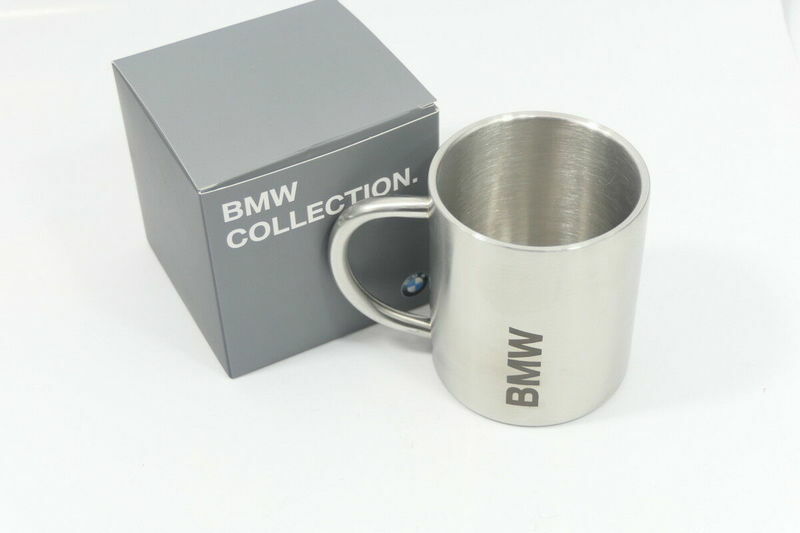 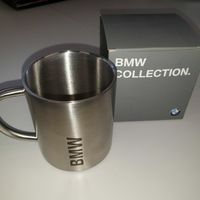 It is made of stainless steel with a laser engraved inscription BMW. 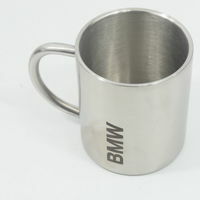 -Durable stainless steel High-quality mug with a matte silver finish.